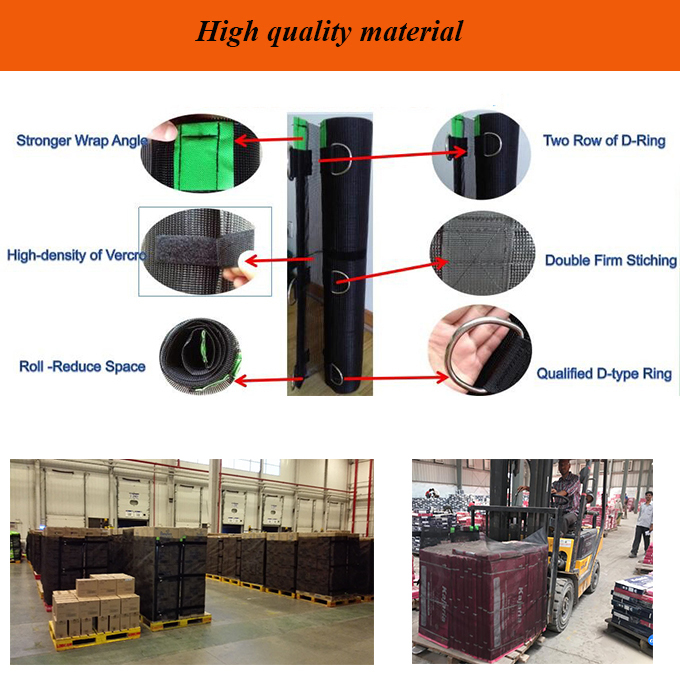 The Pallet Wrapz is made of high quality breathable mesh material, our Pallet wrapz is with Hook And Loop, which in the transport of goods, moving, shipping or storage when the fixed function. They are locked and easy to operate, can protect the object from damage. 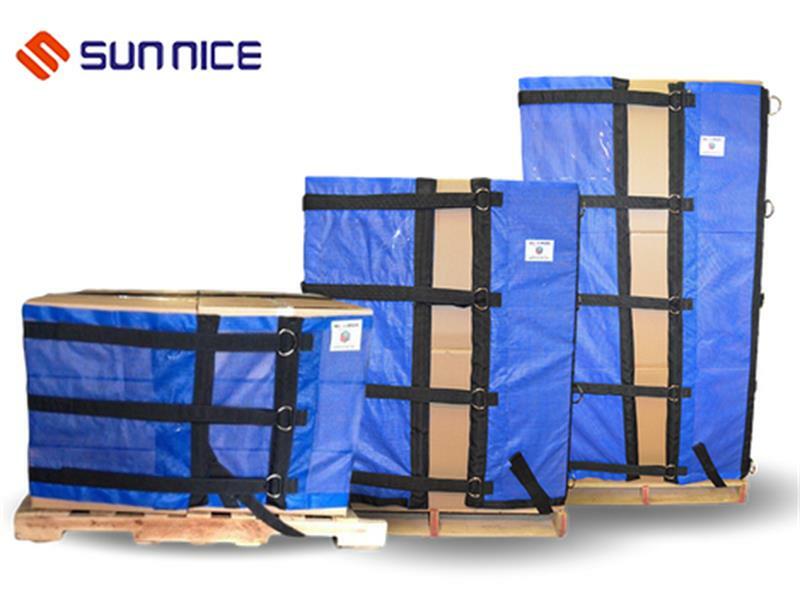 The Pallet Covers are mainly used in the bundled factory turnover card board cargo, logistics company cargo turnover, car transport goods bundled, baggage items such as turnover. 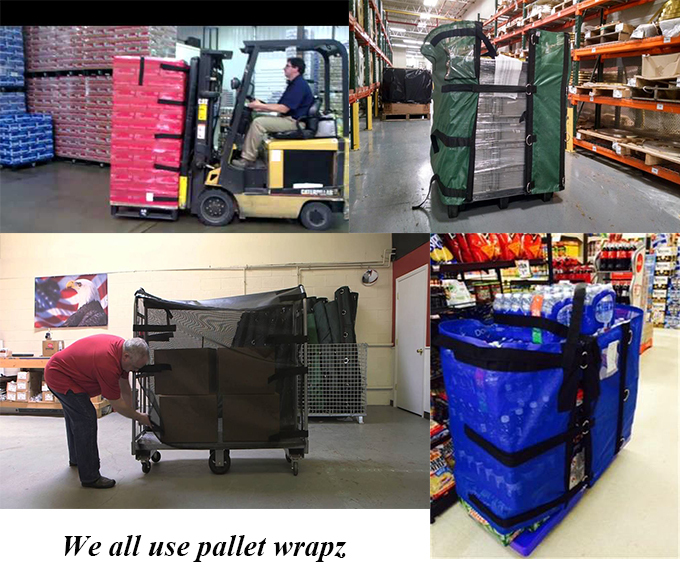 Looking for ideal Re-usable Wrapping Film Manufacturer & supplier ? We have a wide selection at great prices to help you get creative. 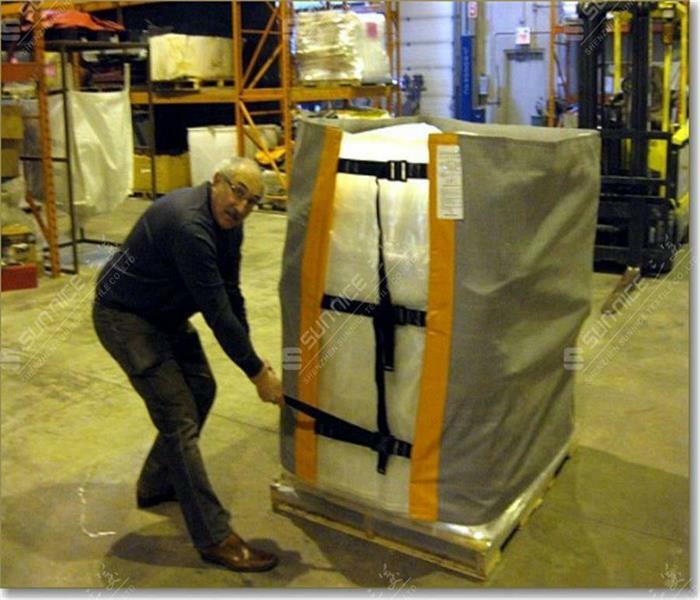 All the Adjustable Pallet Wrapping are quality guaranteed. 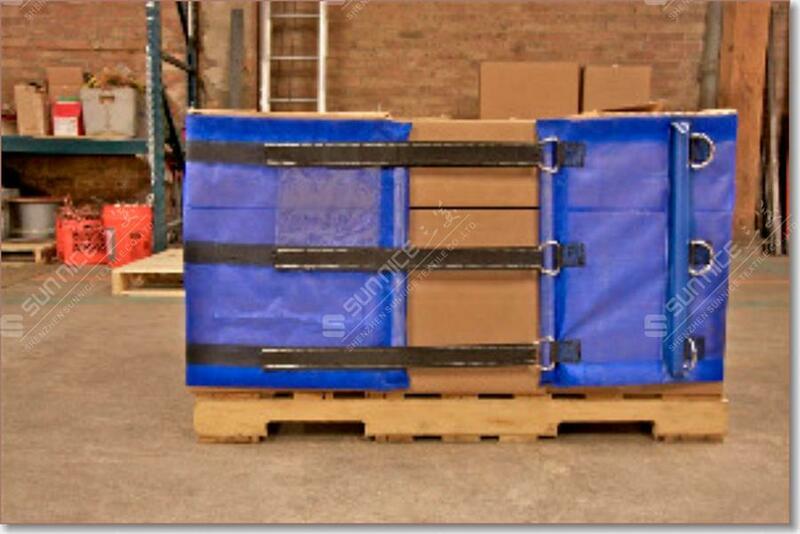 We are China Origin Factory of Wrapping Cover of Pallet. If you have any question, please feel free to contact us.